We're not sure if Samsung has decided that porting features from new smartphones to older ones is good for business, or maybe OnePlus has inspired the South Korean company. After bringing the video lockscreen option from the Galaxy S9 to the Galaxy S8/S8+ and Note 8, Samsung now plans to port yet another feature from its current flagship to those launched last year. Apparently, a new update to the Samsung Experience Launcher is bringing the option to rotate the home screen to the Galaxy S8/S8+ and Note 8. Up until now, Samsung Galaxy S9 was the only one with support for home screen rotation, but the update will add it to three other smartphones. 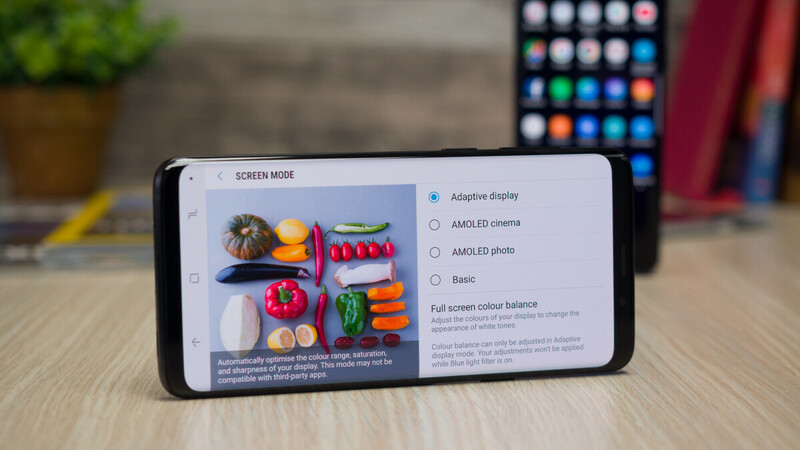 However, it looks like that the option to enable the landscape mode doesn't appear for everyone, even with the latest version of Samsung Experience Launcher, which suggests that Samsung is making it available to users in waves. Or perhaps Samsung is just testing the feature, so only select users will receive it at first. In any case, you can go ahead and check whether or not the option is available on your phone by heading to Settings / Home screen settings. You should see a new “Portrait mode only” option that you can enable if you want your Home screen to rotate to Landscape mode. Glad to see it being baked in. It’s a cool feature. I've never been a fan of this feature, but options are always good in my opinion. Sorry Samsung... Nova Launcher all the wayyyyyyyyyyyyyy!!! Had this option from first day got the S9 plus Exyons even before update. very nice to see this feature in galaxy s8 and s8+ expecting its release for note8 too.